Japanese citizen Sekai Mori was proven to be the daughter of deceased weightlifting champion Naim Süleymanoğlu after Turkey’s Institute of Forensic Medicine released the positive results of a DNA test, the Hürriyet daily reported on Wednesday. The Bulgarian-born Süleymanoğlu, known as the “Pocket Hercules,” died at the age of 50 in November 2017, having stated that his Japanese daughter “has a right to the inheritance” in his will. 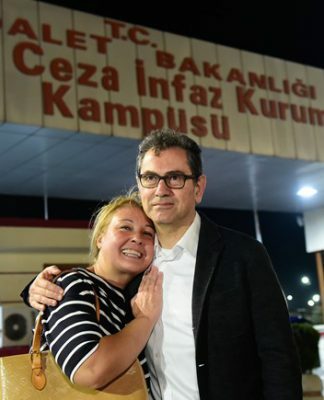 The public learned about the mysterious daughter a week after his death when Süleymanoğlu’s family started searching for her and alerted embassies and Turkish journalists asking for help. Apart from telling his relatives to find his daughter before his death, Süleymanoğlu also left samples of his DNA at a hospital for a possible paternity test. Mori filed a paternity suit at the beginning of May, but the samples Süleymanoğlu left were insufficient for the paternity test. Her lawyer filed an exhumation request that was approved by the court, and the body of was exhumed in July amid the opposition of his other daughters. 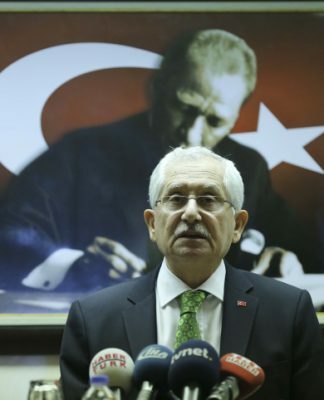 Now that the results have proven positive, Mori has become the fourth of Süleymanoğlu’s heirs. The champion has three other daughters from a Turkish woman in Ankara who he never married. Süleymanoğlu met Sekai Mori’s mother, Japanese journalist Kyoko Mori, during an interview at the Seoul Olympics in 1988. Kyoko moved in with Süleymanoğlu and gave birth to Sekai on Sept. 24, 1991 in Ankara. The exact amount of his estate is unknown, but reports indicate he owned property valued at some TL 2 million. Süleymanoğlu was only 1.47 meters tall, which earned him the nickname “Pocket Hercules.” He became a global star after setting six world records, scoring a historic hat trick of consecutive Olympic titles starting in Seoul in 1988, then Barcelona in 1992 and finally Atlanta in 1996. He was the only weightlifter to win gold medals at three different Olympics. 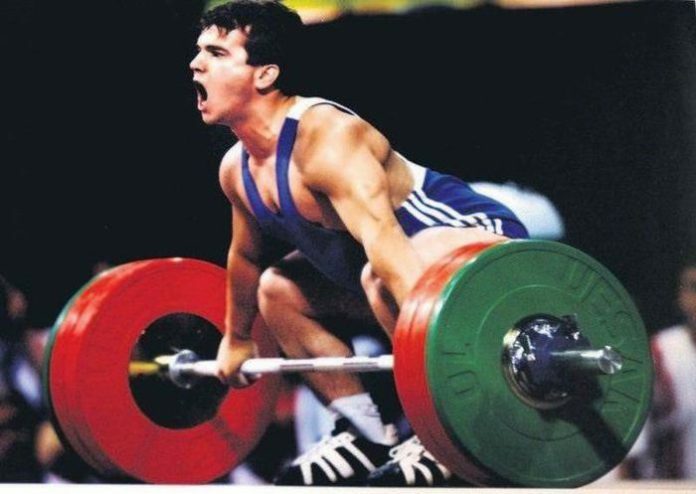 Süleymanoğlu announced his retirement at the age of 22 after the games in Seoul but tried to make a comeback at the 2000 Sydney Games, where he suffered a rare failure: He failed to lift 145 kilograms in three attempts and left Australia empty-handed. He subsequently dabbled in politics, with a focus on the welfare of the Turkish minority in neighboring Bulgaria, and stood as a candidate for parliament for the right-wing Nationalist Movement Party (MHP).